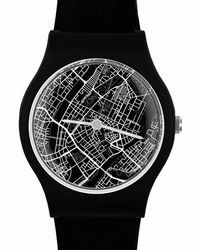 May28th watches will let you tell the time in a totally unique way. 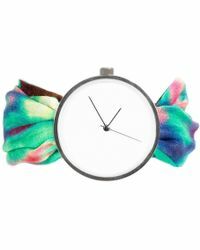 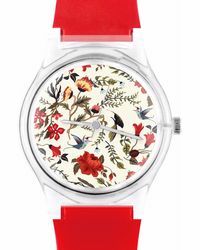 The collection of timepieces features really colourful designs that are bold but also minimal. 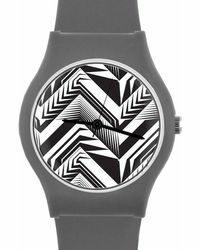 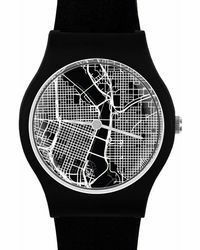 Each watch features a block-coloured strap and a printed dial, so you can pick one that perfectly suits your personality. 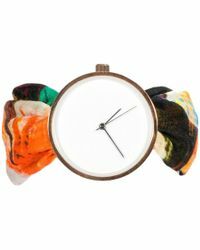 The only accessory you need for your wrist, May28th watches make real talking points, so don’t be surprised when everyone starts asking where you got it from. 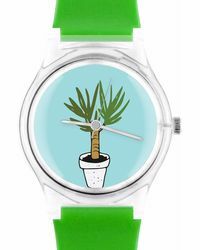 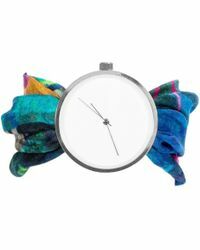 Showing 17 results for "Women's May28th Watches"